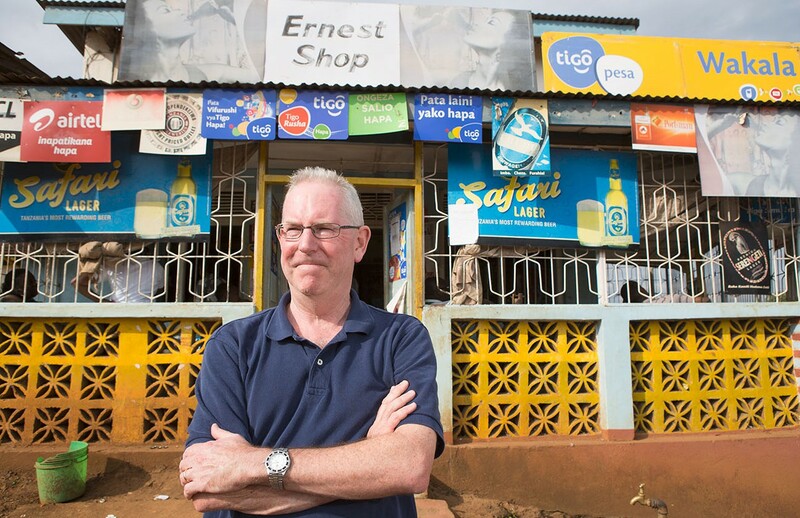 I created ‘Postcard from the Edge’ as a place to share some of the work I did as head of communications for Accion (and, more recently, as head of communications for Accion’s think tank in Washington, D.C., the Center for Financial Inclusion). Accion is an international nonprofit specializing in microfinance and financial inclusion – basic financial services designed to help the world’s entrepreneurial poor. Founded in 1961, the organization operates in two dozen countries on four continents, and it was my good fortune to visit most of them for my work, and to meet many of the people whom Accion serves. I retired from Accion in 2016, and now focus on travel writing and photography. Consequently, ‘Postcard’ has since grown to include other articles I’ve written, published and unpublished, focusing on travel to some of the more remote corners of the world. Prior to Accion (2005-2016), I managed analyst and investor relations, media relations and international marketing communications for U.S. and European technology companies, spending nearly a dozen years living and working abroad. I began my professional career as a journalist, working for nearly 10 years as a reporter and magazine editor in Boston and London, and have won awards for my writing in both the U.S. and the U.K.
I’m a native New Englander and a long-time resident of Massachusetts, and hold a B.A. in English Literature from Drew University and a Masters from Johns Hopkins University’s School of Advanced International Studies, with a focus on African political economy. I’m always eager to hear your comments. Please contact me at bmacdonald724@gmail.com, or via the contact page on one of my latest projects, http://www.us1roadshow.com.